Welcome to Beek & Gallagher Legal. We are a law firm located at 612 Ballina Rd, Goonellabah in the heart of the Northern Rivers, NSW, Australia. Our team is experienced and passionate, practicing mainly in the areas of Family Law, Criminal Law, Employment Law and Wills & Estates. 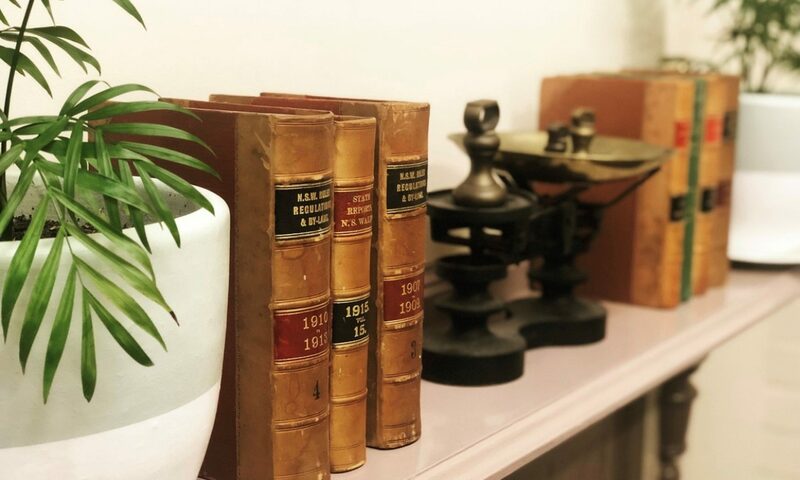 We offer a supportive environment and care about assisting our clients to understand and to navigate the legal process with an emphasis on transparency and communication.